Clinics range from one day instruction to 6-8 weeks in duration and are focused on skill development for each athlete involved. Stay on top of your game in TNBA clinics. We offer clinics at various times throughout the year. 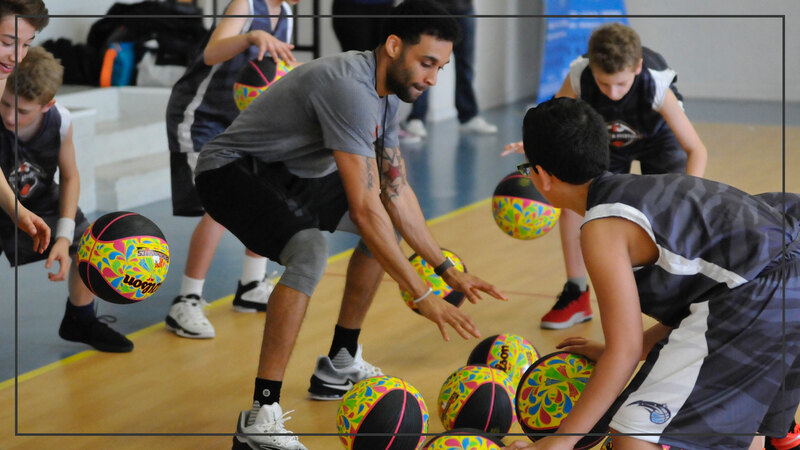 Fall Hoopzone Clinic – The Fall Hoopzone clinic is a six-week program that meets one day per week between the months of October-December. Players compete against one another in skill development competitions and 5 on 5 games. This program is offered at multiple locations in each market. Holiday Basketball Clinic – Our holiday clinic series is a fun program to break up the winter for young basketball players. Holiday clinics are typically 3-day programs, 3 hours each day. All players get a t-shirt and a ticket to an NBA game. Spring Break Basketball Clinic – No plans for spring break? Sign up for a spring break clinic where players develop skills and take part in fun competitions. Most spring break clinics are Monday-Friday, 9:00-2:30 each day and all participants receive a ticket to an NBA game! Mini Dribbler Clinics – This program is for the youngsters, age K-3. The aspiring stars meet each week with our program director to work on basic basketball fundamentals and each program includes a special visit from the team’s mascot. At the end of the program, the kids get to go on the NBA team’s home floor to do the halftime performance at a game!